Are you wrecking your brain to find the perfect Father’s Day gift? Or, at this point anything your old man would remotely like at this late stage. (Hey, its been proven dads get gypped on this Hallmark holiday.) 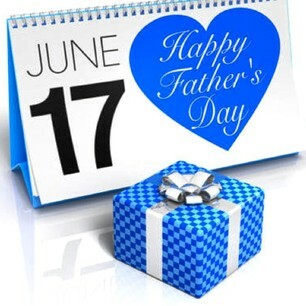 Well, I’ve got you covered because these gifts will kill two birds with one stone; a gift your dad will utilize and it helps fund a charity. Celebrating your papa + Stocking up on good karma = a proud father. 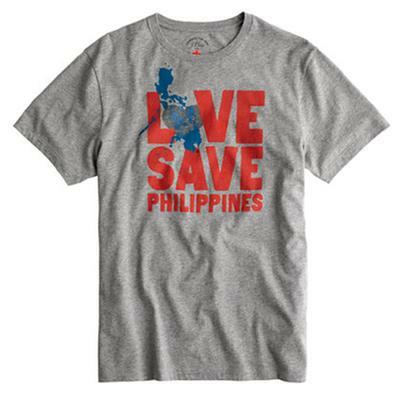 Add to Dad’s summer wardrobe by gifting him this charitable J Crew tee. He’ll beam with pride when you tell him 100 percent of the money will go towards emergency aid and medical care for victims of the Philippines typhoon. 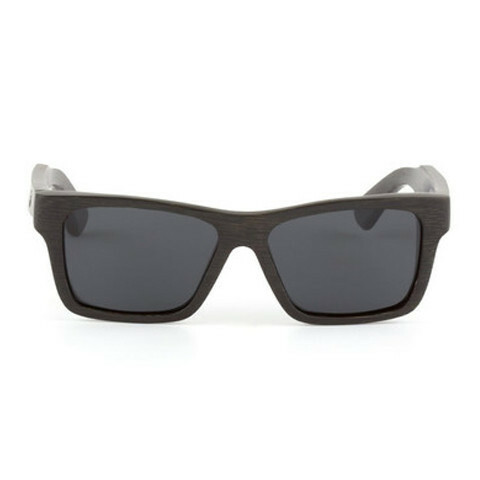 When you buy these water resistant shades made of Bamboo (or anyone of these) for your pops, you’re giving someone the gift of sight. Panda teamed up with Optometry Giving Sight, a non-profit org, that offers eye exams for those in need and prescription glasses. 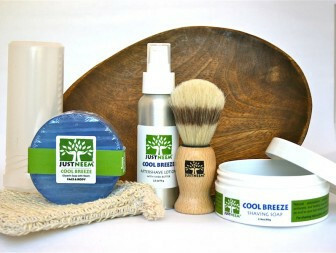 This grown man shaving kit–including shaving soap, bristle brush, after shave, bar soap and travel case–will not only groom daddy, but it will the people of Mauritania, West Africa revive their home grown Neem plant. The Neem tree is only known to grown in Sub-Saharan Africa and helps be a food and income source for the impoverished community. 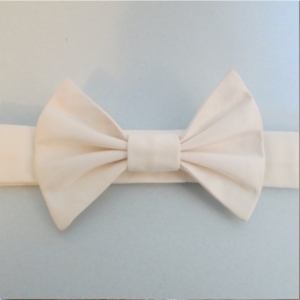 Graduation, weddings, formal dinner parties…I’d say they all require a debonair bow tie. So why not snag one from Celia Grace and in the process help Cambodian women work in fair trade (fair wages, safe working environment) conditions. 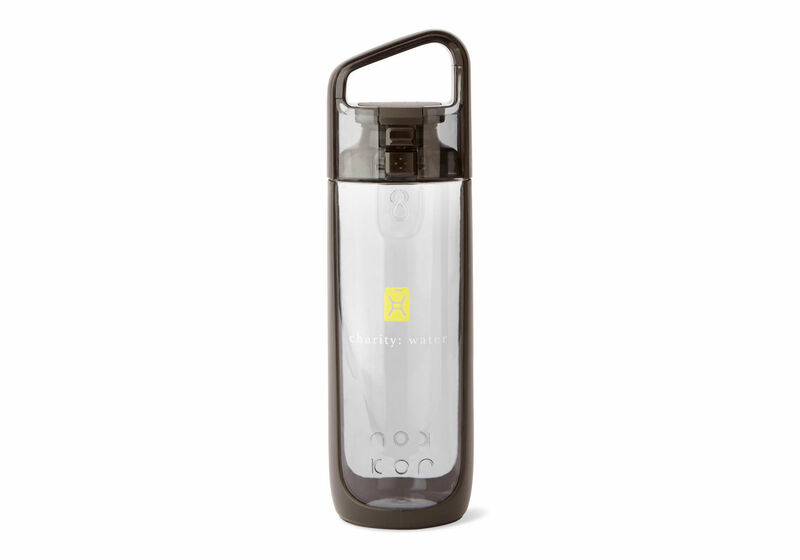 This sleek water bottle will not only keep your dad hydrated, you’ll help support Charity Water which brings clean drinking water to developing countries. I know this might seem more of a gift for your college bound bro than your pops, but hear me out. 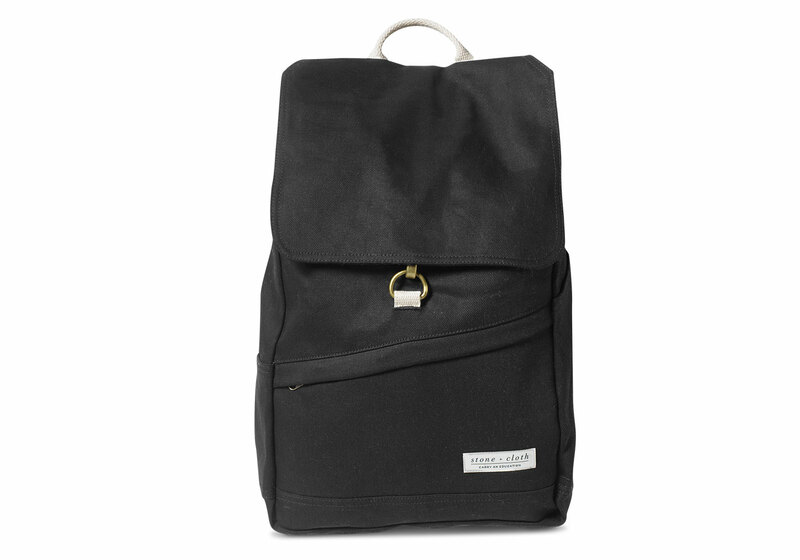 Some dads like rocking a backpack, maybe not as a replacement for a briefcase, but on the weekends for light travel. An added bonus for this purchase is providing scholarships for kids in need through the Knock Foundation, a non-profit that fosters development projects near Kilimanjaro.